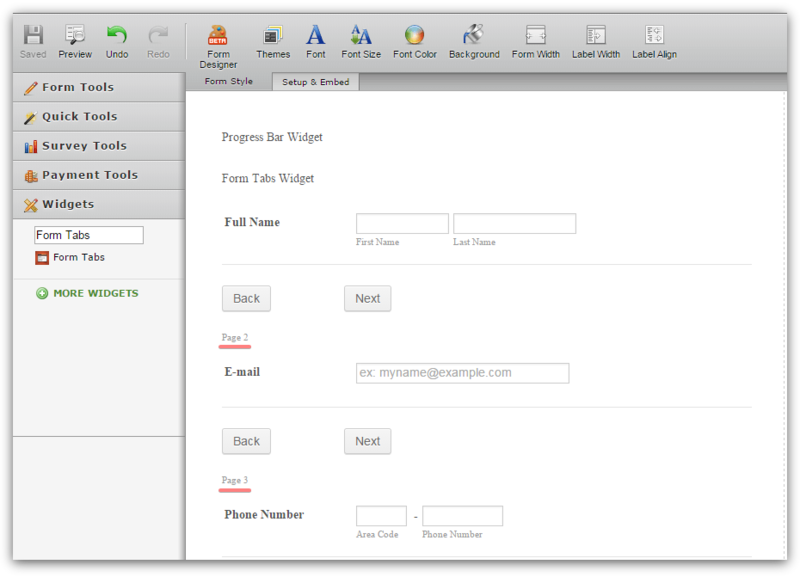 I'd link page pagination as well for forms. I would like to inform you, that the Page Breaks pagination is available by default on the editor now. However, it is for development purposes only, so it is not visible on the online forms. You might consider using Form Tabs and/or Progress Bar widgets to inform you form users about the progress when they are filling out your forms.